Coinbase, a popular digital currency trading platform, intends to add withdrawal supporting each of its subsidiaries for Bitcoin forks. 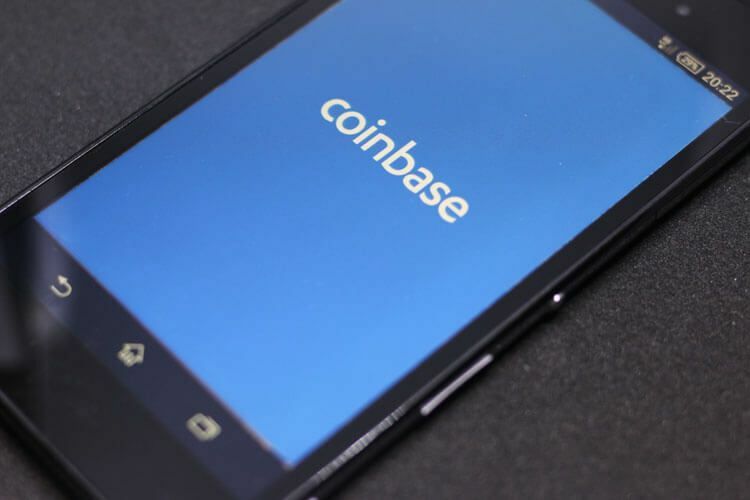 In an official statement, Coinbase has revealed its imminent plan to support the withdrawal of Bitcoin hard-forks in all its products. This new addition is set to facilitate the easy withdrawal of any Bitcoin fork-related assets on any Coinbase product. In their declaration, the firm was however quick to stipulate that for the time being, they were not going to announce support for any particular assets. Moreover, Coinbase also went on to further state that before settling for the precise (Bitcoin Fork) assets to support, they needed to reflect on necessary operational, technical and legal considerations. Nonetheless, they did confirm that once the specifics were determined, they would subsequently post it on their website. 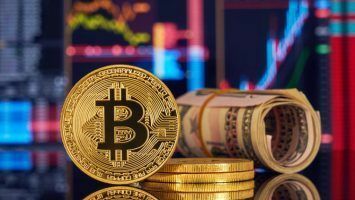 In recent times, numerous new coins have been created from Bitcoin forks, the most notable being Bitcoin Cash, of course, as well as other less popular coins such as Bitcoin Diamond and Bitcoin Gold, among many others. With this new move to add withdrawal support for Bitcoin forks, it appears that there is apparently more to expect from Coinbase. This, however, is not to suggest that the firm will be adding new coins to be traded on GDAX, its virtual asset exchange—at least not yet anyway. In 2017, Coinbase made headlines for all the wrong reasons, after a failed Bitcoin Cash rollout put a rift between the firm and its investors. The investors actively protested and even filed class-action lawsuits against the company on allegations of insider trading, which as a result, gave their internal personnel an upper hand over them. 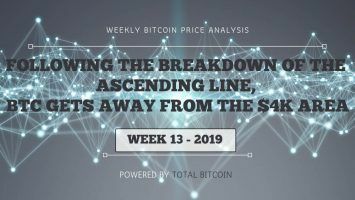 This time, however, the exchange seems to have strictly observed protocol, as is evidenced by their declaration that this recent announcement has been made to the public as well as internally, as is stipulated in their “New Asset Addition” process. 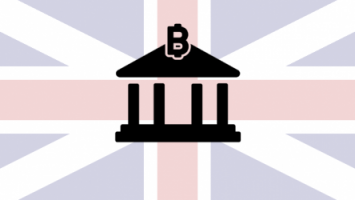 The tech firm has numerous subsidiaries, a majority of which are expected to support the withdrawal of Bitcoin forks. It will develop the necessary infrastructure for supporting Bitcoin forks. 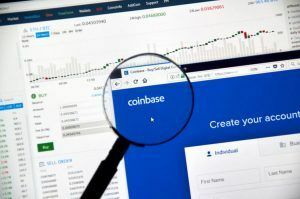 Compared to the GDAX platform, the firm tips Coinbase Custody to support more forked assets. GDAX will also develop the infrastructure needed to support Bitcoin hard-forks for every asset present in this platform after the fork has occurred. Coinbase also further reiterates that incorporating withdrawal support is not inclusive of trading the coins (assets). This is a special index fund that exposes investors to all GDAX-listed coins. 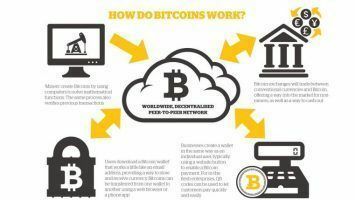 It will support the withdrawal of Bitcoin fork and can be used by any accredited United States investor. Just like the stock-based S&P 500 index, the addition of assets to this index is also based on weighted market cap. 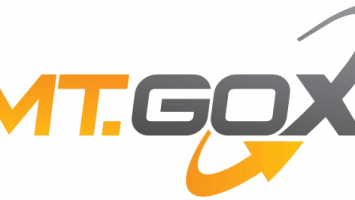 This platform anticipates the essential infrastructure required to support withdrawals for every asset available on the platform when the fork occurs. Coinbase echoes that it is only after the assets have been added to GDAX that they will list them. Moreover, they also asked their investors to note that the platform may not support all GDAX-listed assets (coins). This is a payments platform operated exclusively by private keys. Typically, merchants control the assets. Finally, this is a recently unveiled “investment vehicle” designed for early-stage firms.